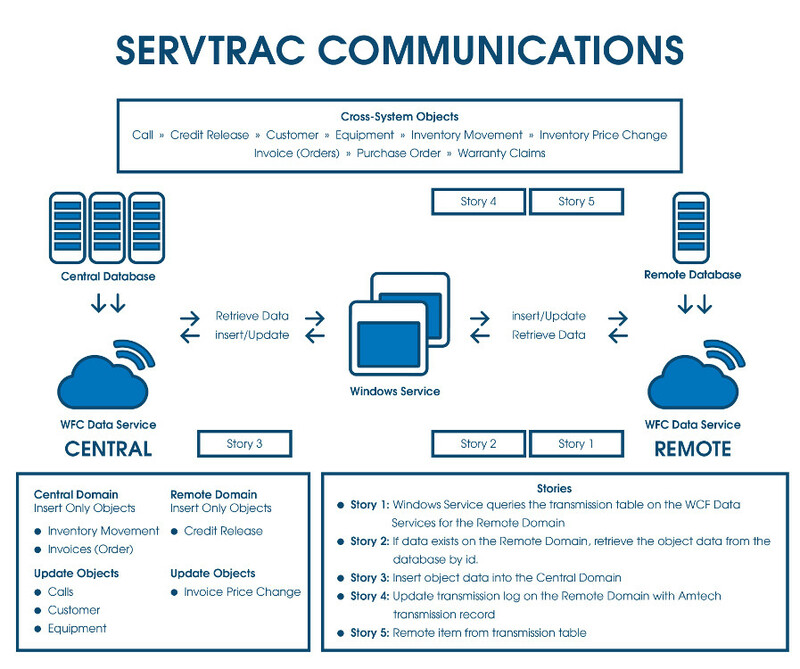 SERVTRAC’s® Integration Manager uses Microsoft® Windows Communication Foundation (WCF) Web Services to manage data in a secure and reliable format. 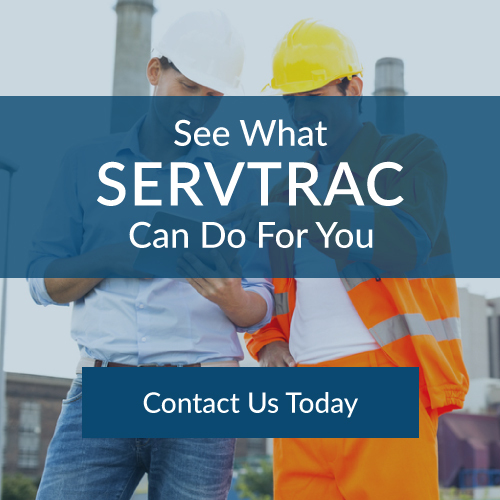 These services, powered by the latest Microsoft® Technologies, give organizations both an inbound and outbound data interface for data integration, meeting the requirements of a Microsoft® Certified Solution. AMTECH understands that an out-of-the-box solution will not satisfy the integration needs of all of our customers. In these cases, we are able to provide the necessary services for meeting specific custom needs. After all, at the core of our application is a Microsoft® SQL Server database that are scalable to accommodate any integration solution.